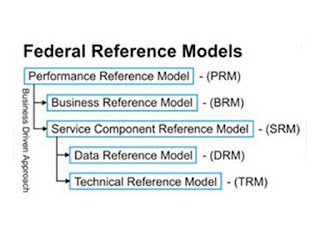 The FEA is developed in the form of Reference Models to provide guidance for cross-agency EA development, to identify and eliminate duplicated investments and to establish opportunities for collaboration in federal agencies. 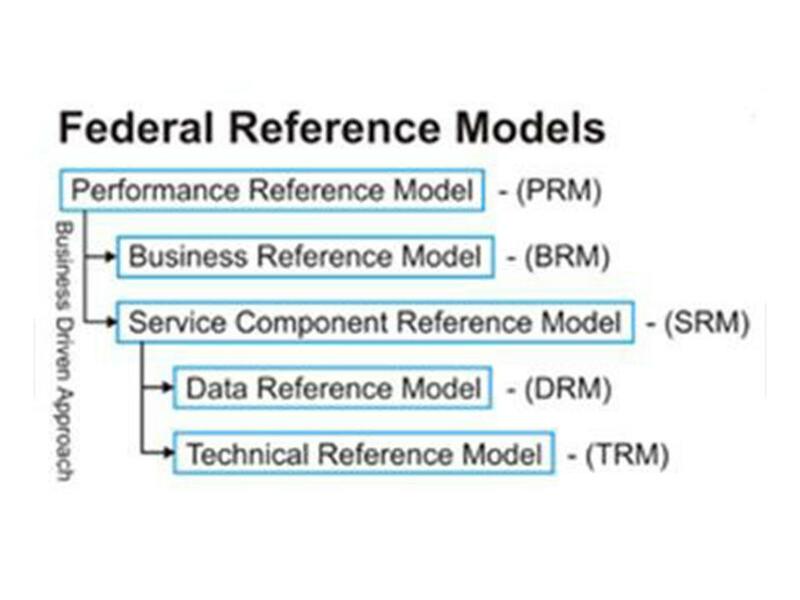 The new arrangement recognizes that the Performance Reference Model  is the overall driver for all the other reference models, including the Business Reference Model. The "business driver" now is not the individual business functions within the agencies, but rather a unified, common approach to mission performance in all agencies. The GPRA  provided the legislative mandate that required agencies to integrate strategic plans and performance. The President's Management Agenda , and the supportive efforts of OMB, require agencies to provide business cases, measures of program performance, and results of performance in order to justify their budgets. The Clinger-Cohen Act  requires agencies to establish and maintain enterprise architecture standards, and efforts are underway to build standards that cut across the agencies. Old "stovepipes" are being broken down surprisingly fast, because of the high priority being placed on this requirement by OMB and the White House. 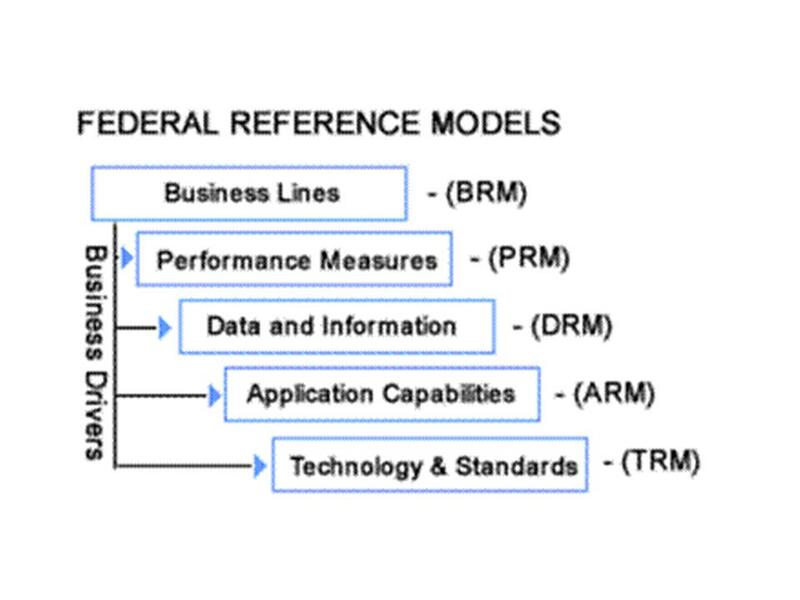 From above case of Federal EA, we can see the value of having Performance Model as an element in Enterprise Architecture, which has begun to be adopted by some private enterprises and by foreign governments as well. It enables the end-to-end performance planning and tracking from strategic plan to implementation and execution, so to make business being goal-oriented and performance-driven. 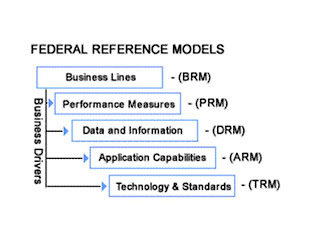 During the development of the Enterprise Architecture components, the architects should think about the possible performance measures associated with the architecture components they are architecting, so to provide input to the development of the Enterprise Performance Measurement Matrix, which can also be served as part of the measurement guidance for the implementation of an Enterprise Performance Management System.